Welcome to Pacific Top Team Brazilian Jiu Jitsu Children Programs. We offer Separate Programs For Your Kids. Please click on the appropriate link to learn more about the program that suits your needs. Thanks for visiting our site looking forward to see you on the mats! 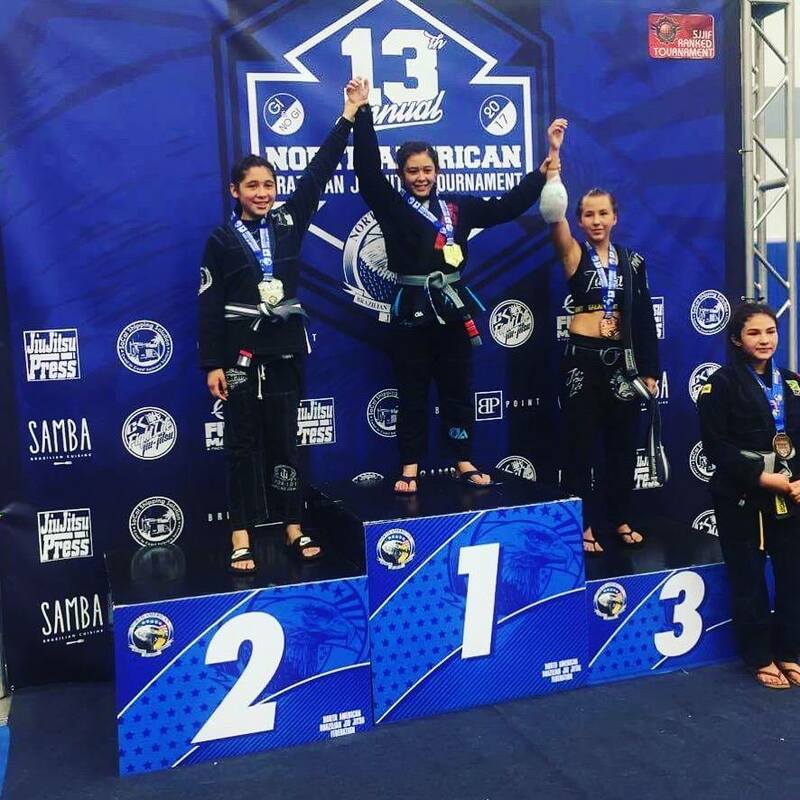 PTT Grey Belt North American Champion! Did you know that Martial Arts is 10 times better than Team Sports in developing a child's self esteem and confidence? Our program can and WILL help your child increase their focus and discipline, While teaching them life skills that will last them a lifetime and much more. "I will increase your Child's confidence, self esteem, teach them to avoid peer pressure, increase their motor skills, socialization, teach them to defend themselves, How To Get Better Grades, how to handle bullies, teach them life skills that will last a lifetime and much, much more." In 30 days or less. For FREE. 100% Guaranteed FREE Offer. You have nothing to lose. It’s Different, Safe and FUN! 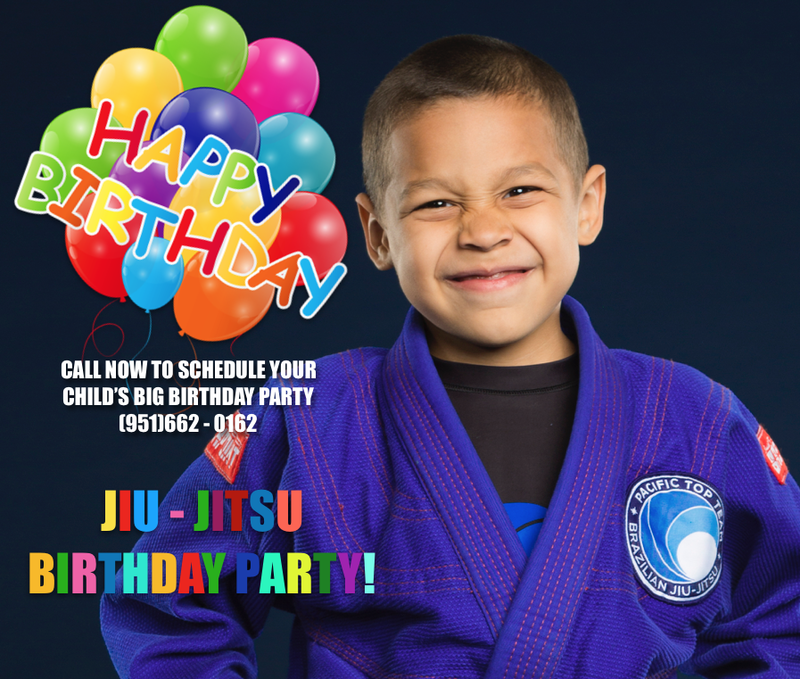 Our Karate Birthday parties give the friends of our younger students the chance to experience MARTIAL ARTS’s Children’s Character Development Programs in a party setting.